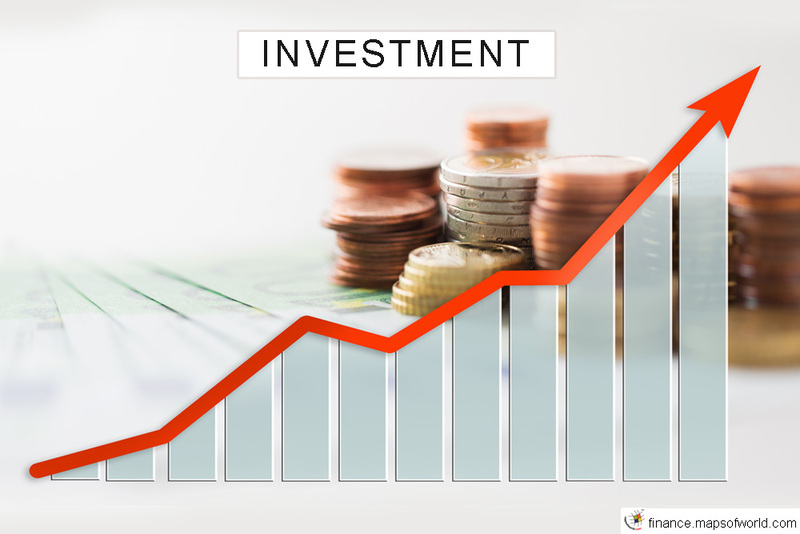 Investment is employment of funds with aim of achieving additional income or growth in value.It’s a long term commitment , where essential quality is waiting for a reward.It’s a commitment of resources which have been saved or put away from current consumption in the hope that some benefit will occur in future. Investment is a Monetary assets purchased with the idea that the asset will provide an income and capital appreciation. Its an exchange of financial claims like stock, bonds, real estate etc. Investment is parting with one’s fund to be used by another party for productive activity. Investment is a conversion of money or cash into a monetary asset on a claim on future money for a return. Investment and speculation are somewhat different and yet similar because speculation requires an investment and investments are at least somewhat speculative. Both are leading to claim on money, aims at maximizing return. Investment is putting money in an asset not necessarily in marketable in short run, where as speculation is selecting an investment with higher risk in order to profit from an anticipated price movement. If investment is done with long term objective, speculation is of short term objective.Investment is distinguished from speculation in 3 ways. Gambling is a High risk venture, where the investor plays for high stakes. Reckless venture to look for very quick profits in the short term. Gambling is based upon tips, rumors , its un planned, unscientific, and without the knowledge of the exact nature of risk. Enjoys a strange thrill, a combination of pleasure and pain.